both a password protected documents archive and pictures archive. 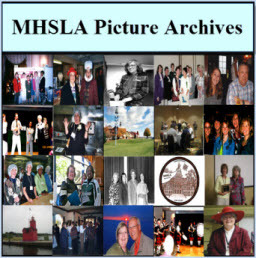 These archives are available to MHSLA members only. View the Archives Instructions for login information and further details! If you have questions about the MHSLA Archives please contact the MHSLA Archivist, Ali Konieczny.